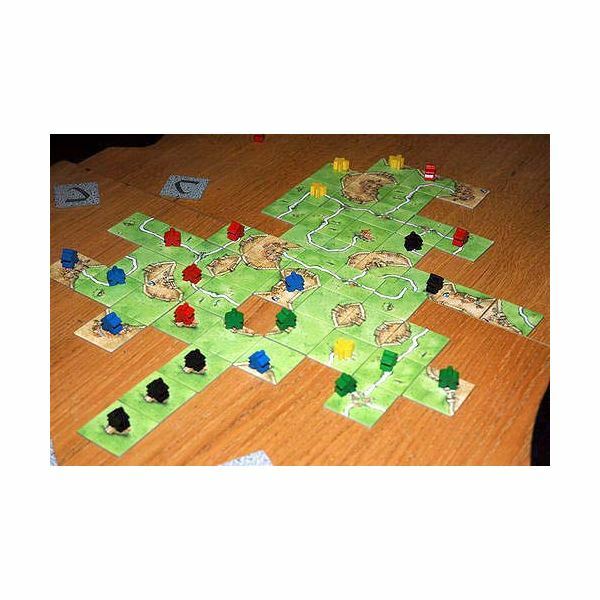 The following German board games titles that range from easy to challenging play. Most are appropriate for players that are 10 or older. 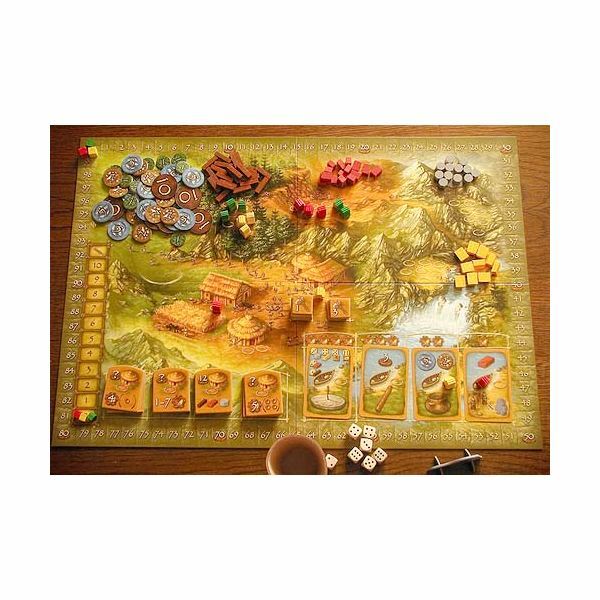 This German board game is a strategy and city-building style title where players try to become a dominant force in the island of Catan. This is accomplished by building settlements, cities and roads. Resources are also collected to help build up their civilization. To win the game, 10 victory points must be earned. 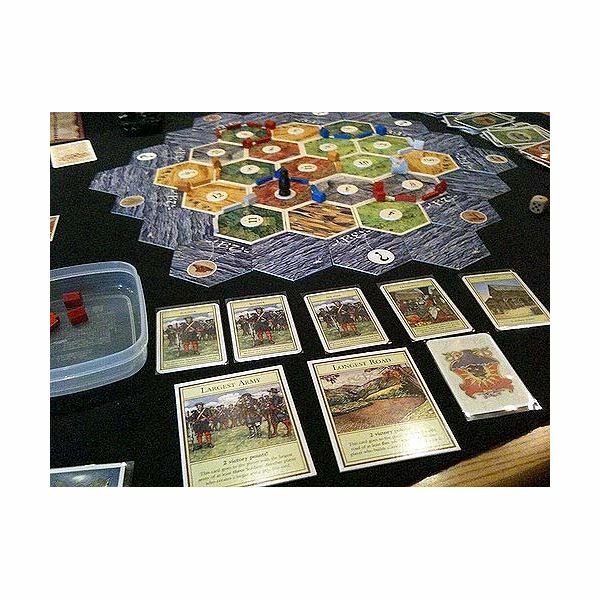 Settlers of Catan was originally released in 1995 by German game designer Klaus Teuber. It is suitable for players aged 10 and up. 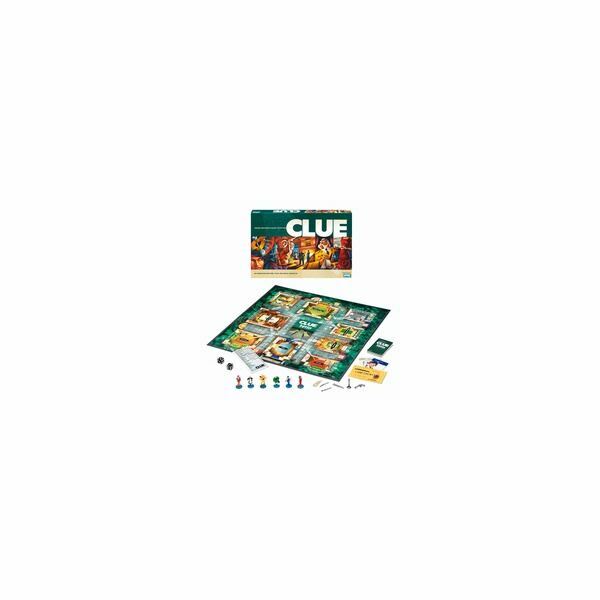 You can buy this game from Amazon.com for $33.60. In Stone Age, players will struggle for survival in an uncivilized world as hunters, farmers, tool makers and collectors. By using the appropriate strategy, resources and animals are raised to help create the tools needed to build up a civilization. 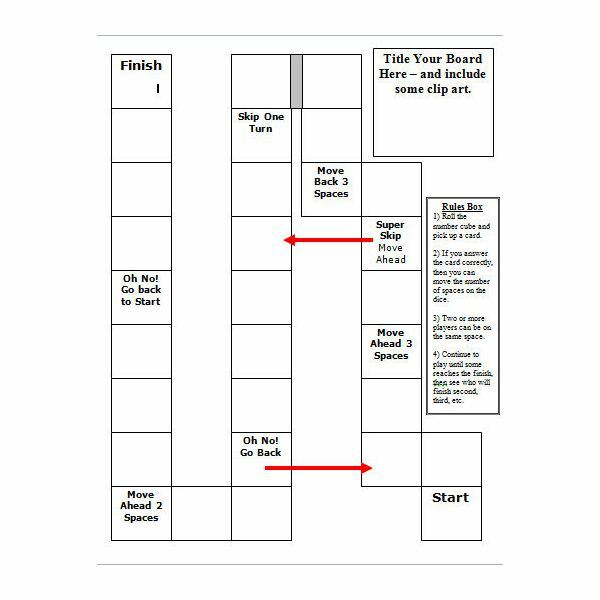 Players who are successful at these tasks will win the game. 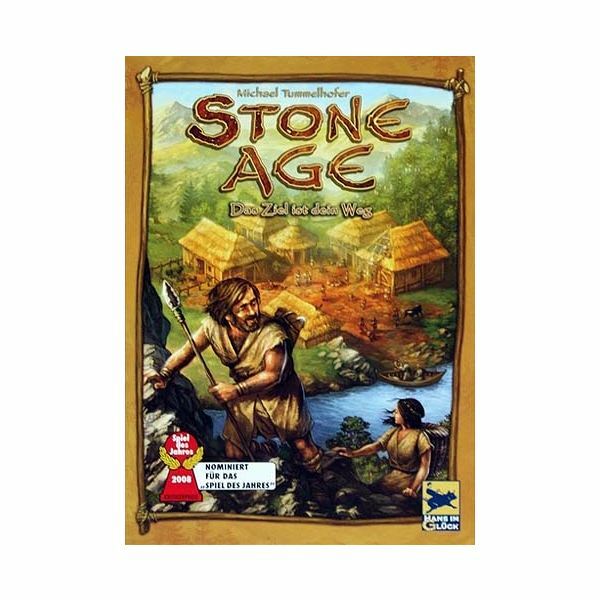 Stone Age was designed by Bernd Brunnhofer and Michael Tummelhofer and first released in 2008. It is suitable for players aged 10 and up. 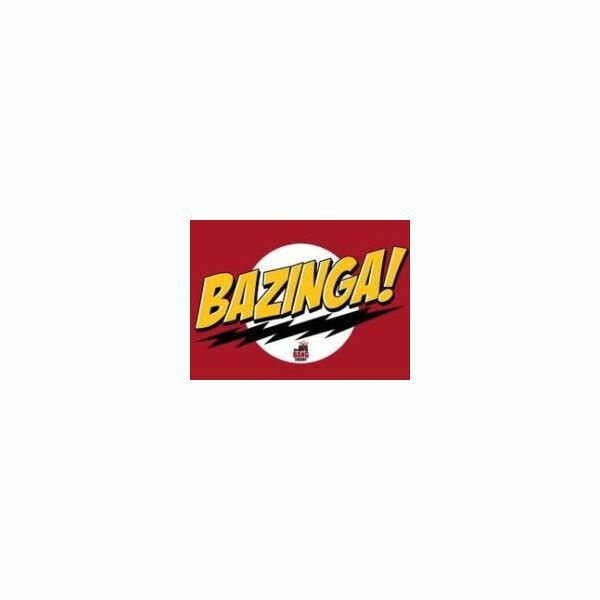 You can find this game at Boostep.com. 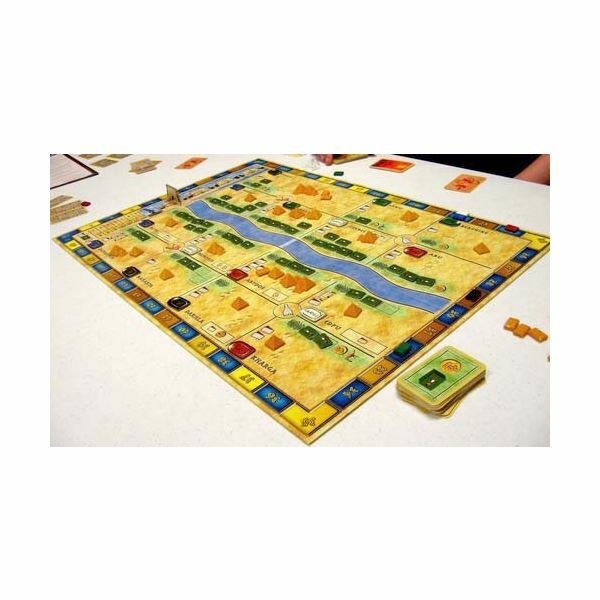 Amun Re is a German designed board game with an ancient Egyptian theme. The goal of the game is to be the player with the most pyramids built. Each player is a Pharaoh. The money to build the pyramids is acquired by the building of provinces for trading and farming purposes. Profits earned are then used to buy stones to erect pyramids or to purchase more provinces. Amun Re was created by German designer Reiner Krizia. It is suitable for players aged 12 and up. 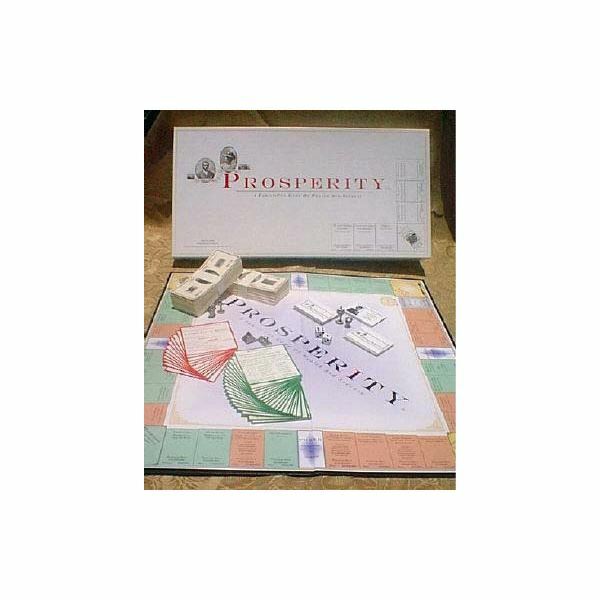 It can be purchased at GatePlay.com or Amazon.com for $28.00. 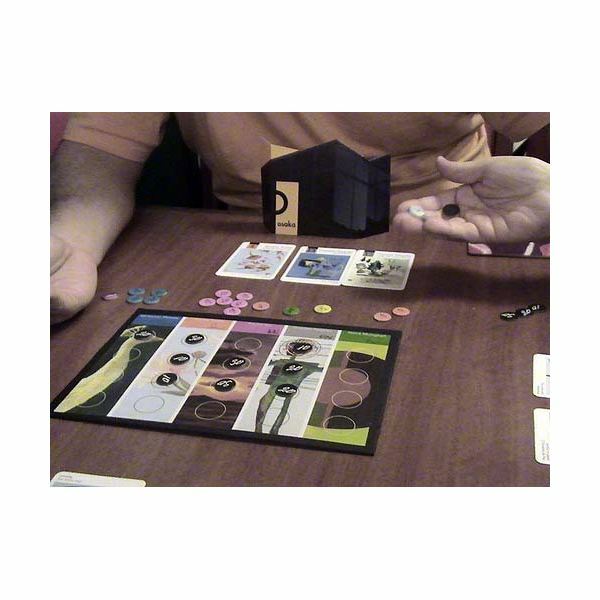 Modern Art is an auction based German board game where players attempt to earn profits by buying and selling paintings. The winner is the player with the most money at the end of four rounds of play. Modern Art was designed by Reiner Rnizia and was first released in 1992. 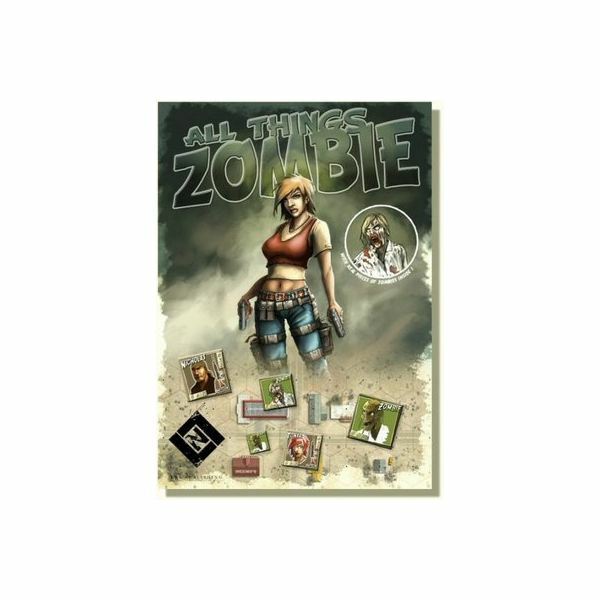 The game is suitable for players aged 10 and up. You can find this game at ToysRus.com for $19.95.